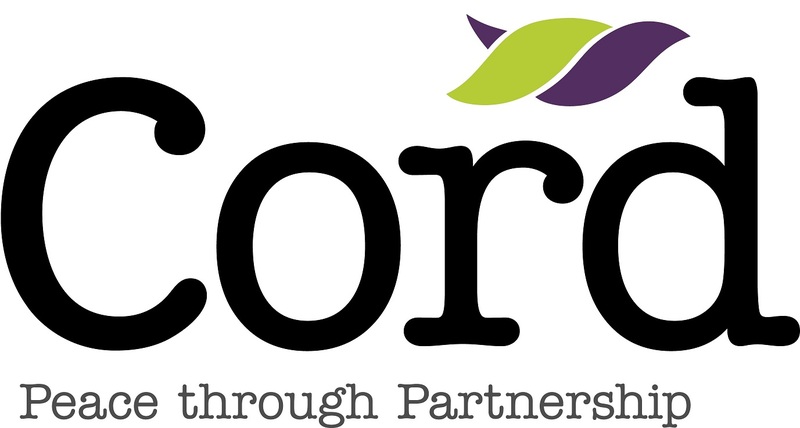 Cord is an international charity that works with people in highly sensitive and oppressive contexts to transform dysfunctional relationships into those that create peaceful and inclusive societies. We are one of the founding members of EU-CORD, and in 2017 we celebrated our 50th Anniversary. In each of the countries in which we have a presence, Cord provides training, mentoring and coaching to communities, civil society organisations, governments and others in skills such as nonviolent communication, consultation, needs assessments, and context analysis. We work with these same people to create a safe space where working relationships can be developed through trust building and dialogue. The positive impact of this is felt by local communities, whose grievances, needs and rights become more effectively consulted and then represented in policy and practice. Our vision is of a world where all people live in the fullness of peace; having the freedom to flourish and live free from fear. Our vision, mission and values are inspired by the Christian faith. Our Mission is to transform dysfunctional relationships between individuals and communities and those holding power into positive and thriving relationships built on mutual dependency and trust.